The Independent Police Investigative Directorate (IPID) is investigating allegations that police officers assaulted four teenagers in Mitchells Plain, Cape Town, earlier this week. 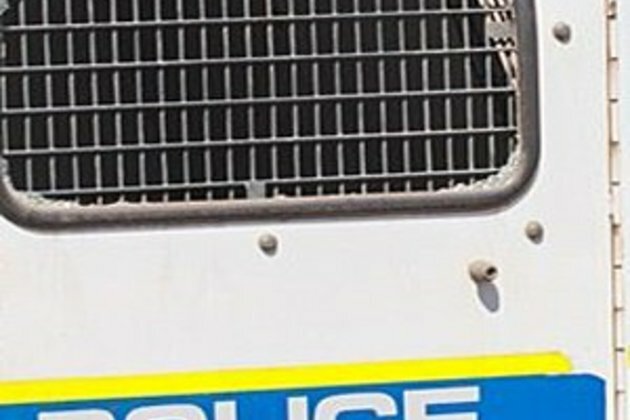 Reports came to light that two of the teens' parents from Mitchells Plain opened a case against six police officers caught on CCTV allegedly assaulting a 15-year-old boy and three others. The boys were aged between 15 and 18, IOL reported. The incident apparently happened in Fidelio Street in Eastridge on Wednesday. Spokesperson Moses Dlamini said IPID could not "verify information at this stage", but investigations were ongoing. Dlamini said a case of assault had been reported, but would not confirm if the case was opened against the six officers. "We are investigating the assault and then from the investigation will come the suspects linked to the incident. We will identify the suspects following the investigations."